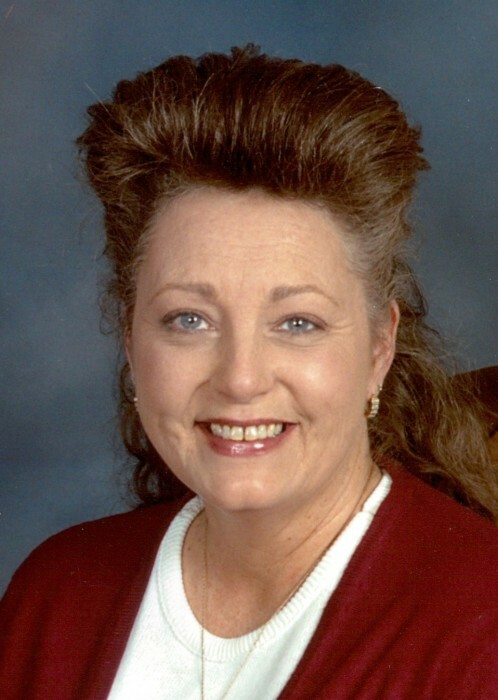 Deborah Denise Grant, 62, loving wife of Tommy Grant, of Piedmont, passed away on Tuesday, April 9, 2019. She was born in Greenville to the late James Bridges and Betty Bridges Knight. In addition to her husband, she is survived by her son, Michael McDowell; four grandchildren, Noah, Rylan, Miranda and David; and two sisters, Kathy Bosinger and Janice Baker. A memorial service will be held on Saturday, April 13, 2019 at 12:00 o’clock noon in the Thomas McAfee Funeral Home, Northwest Chapel. In lieu of flowers, memorials may be made to Shriner’s Hospital for Children, 950 W. Faris Road, Greenville, SC 29605.